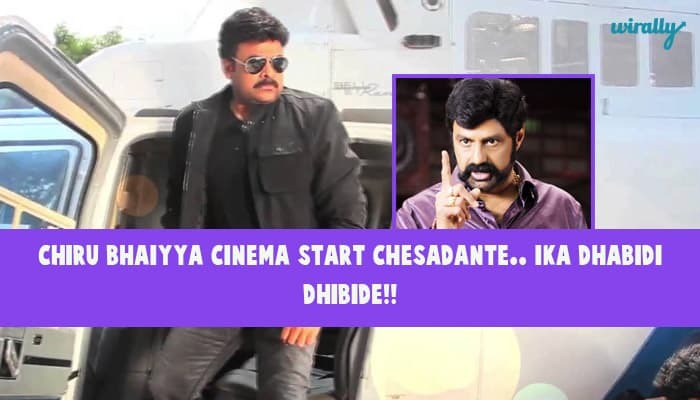 It’s been 8 years since Chiru faced the camera and after the much hungama around his 150th movie, the film is finally on the floors. The shooting of the movie started today, the 23rd of June with Chiru in his dapper looks and the atmosphere looks all positive. 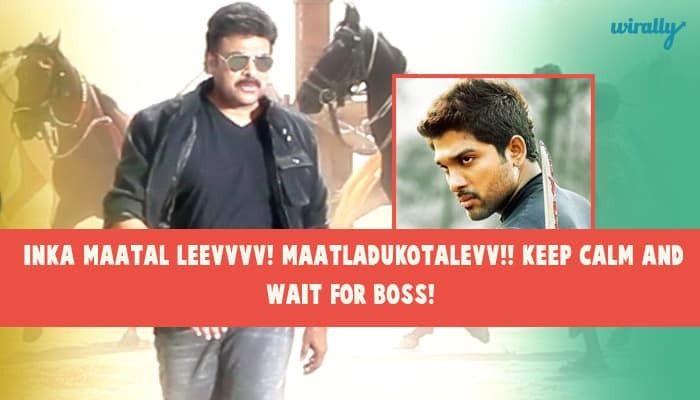 Within few minutes of Ram Charan releasing images of Chiru on the sets, the whole of social media went crazy celebrating the moment. 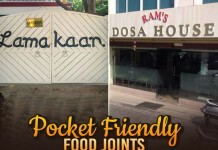 To add to the moment, here is our way of wishing Boss. 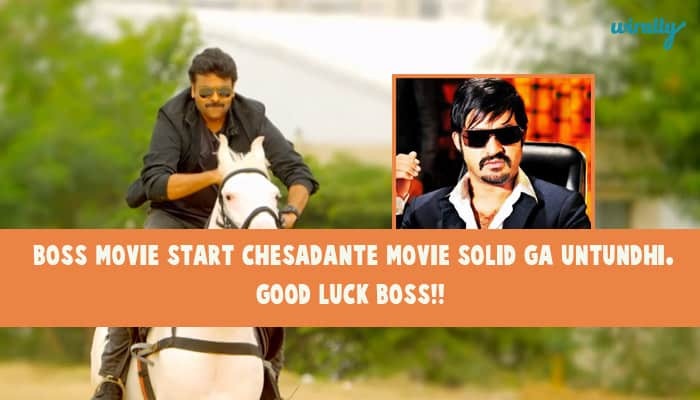 We made the Celebs from Telugu industry wish boss ‘Good luck’ in their filmy style.